During my time at NTU I really have learnt so much and I’ve acquired new interests and learned to critically analyse subjects I previously had not thought about. “I studied French, German and Psychology at A-level. 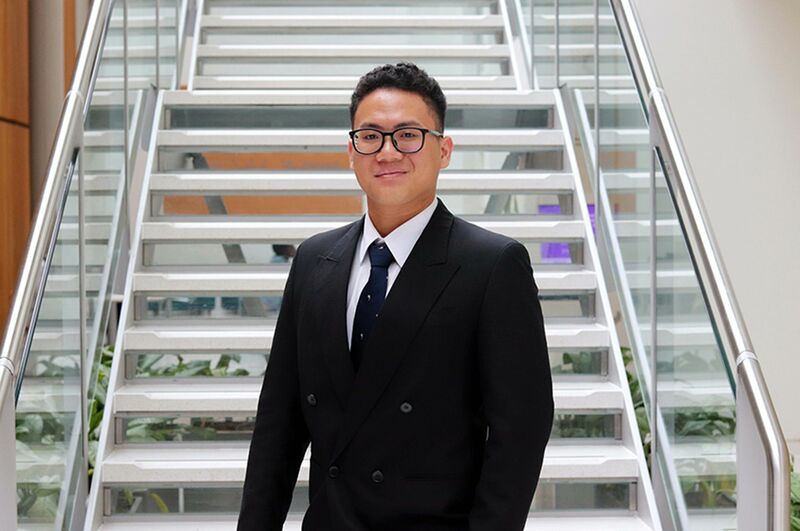 I chose to study at NTU because the course was exactly what I was looking for. The module choices really appealed to me and I was particularly excited about the Year Abroad. I had also heard from friends that NTU was a great university for socialising and that was important to me. “What struck me straight away was how modern the campus is. New Hall looks like a trendy apartment complex. I loved that I was so close to the shop and to the student union, so a night out was literally on the doorstep. The campus has all the key facilities that you need. The closeness and cheapness of Lee Westwood sports centre really appealed to me. After visiting Clifton Campus, I decided in no more than twenty minutes that it was exactly where I needed to be! “We have small class sizes so there is always lots of interaction in seminars. I have been able to develop my confidence by having intellectual conversations regarding themes in the module with other students. All my lecturers have an obvious passion for the content they teach. They have also been amazingly supportive throughout, taking a keen interest in our understanding and success. 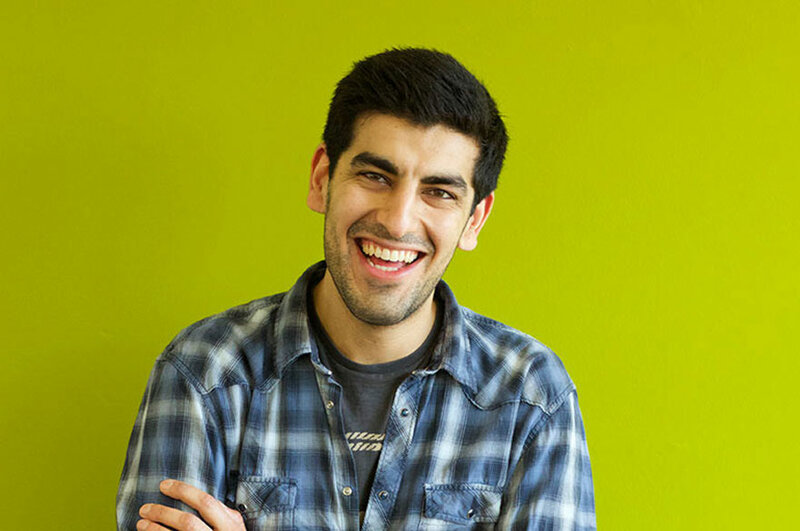 “During my Year Abroad, I undertook a placement year in Germany. I wanted to use this time to practice my German skills and to earn some money as well. I decided to work in a German school. I learnt so much about the German school system and it was interesting to see the differences between German and English students. This experience helped develop my confidence as I was often out of my comfort zone. “During my time abroad, I helped organise a trip to Nottingham to visit potential colleges, who we could set partnership exchanges with. My task was to find institutions in Nottingham, which matched our college. Once I found ideal institutions, I called them to discuss the possibility of an exchange agreement and they then agreed to meet me and my colleagues in the UK. I was responsible for arranging accommodation and transport for my colleagues and the itineraries for the participants. My work was really well received by NTU and I was awarded the Year Abroad Prize, which is one of my biggest achievements as an NTU student. “If you have the opportunity to do the Year Abroad then put yourself out there from the beginning and push yourself to speak the target language. You’ll leave your Year Abroad with more confidence and a diverse outlook on the world. “I’m now in my final year; I decided to focus my dissertation on the German aspect of my degree. You’re allowed to pick (within reason) anything that interests you and I decided to choose far-right parties in Germany after the Second World War. I did a lot of reading for this, which I found stimulating, and it felt like such an accomplishment when I had completed it. I have also really enjoyed Gender Politics and Memories and Identities, which are both European studies modules. 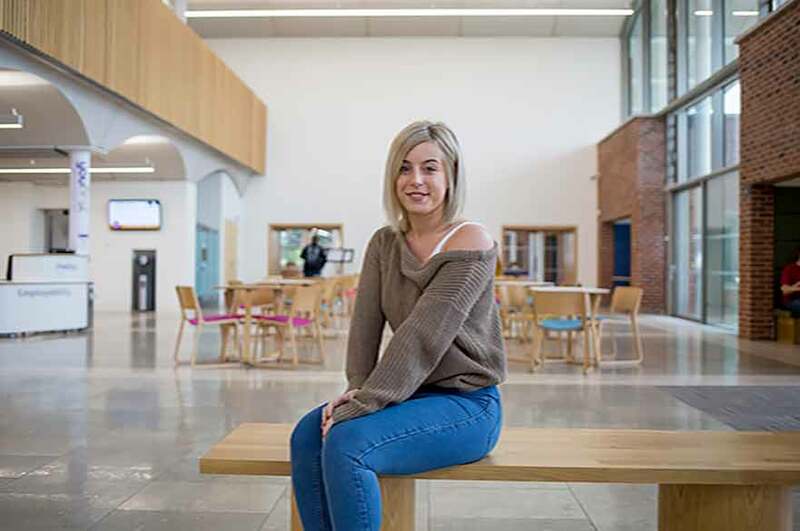 “During my time at NTU I really have learnt so much and I’ve acquired new interests and learned to critically analyse subjects I previously had not thought about. 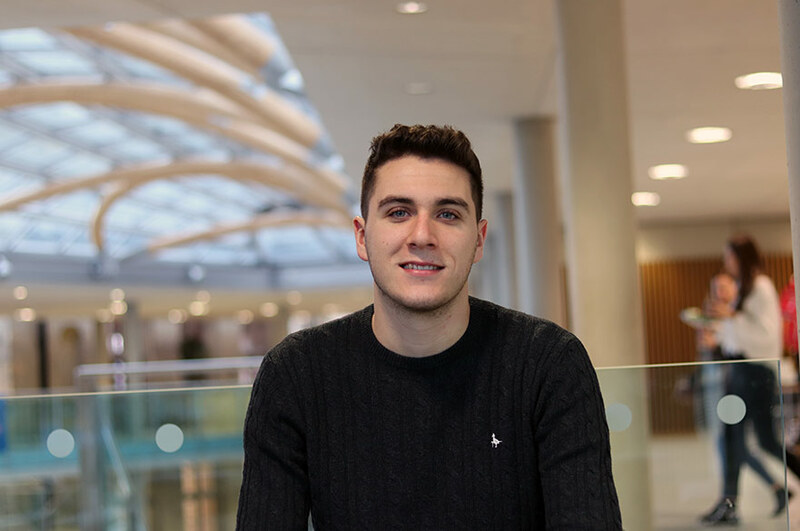 I have really enjoyed political topics and debates, and therefore decided to further my study in a Political Communications masters, feeling fully equipped with the key skills to succeed. The course has helped me to make an informed, confident decision about my next step."